According to NBC News, President Trump has been scheming for some time now to launch a new family separation program to use against people coming across the country’s southern border. The network attributes the information to three officials involved with White House meetings. 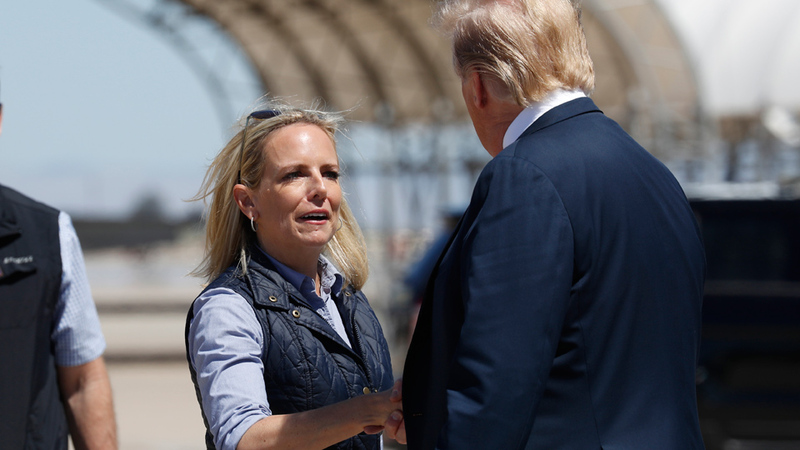 The reports say that Homeland Security Secretary Nielsen was opposed to the plan which caused Trump to become angry with her and to force her to resign this weekend. The people with knowledge about the White House meetings claim Nielsen argued that existing court rulings forbade restarting the policy of child separation. She reportedly told Trump he would be revoking his own executive order that supposedly ended child separation. Trump wants to reinstitute the policy, according to reports, because he believes tearing families apart and placing children in cages is the most effective way of deterring asylum seekers from countries like Guatemala, Honduras and El Salvador where people are fleeing gang violence and oppressive economic and political conditions. The Trump attack on immigrants was not limited to just one front this weekend. 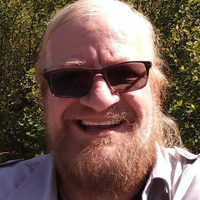 Only one day after the FBI arrested a Trump supporter for making death threats against Michigan Rep. Ilhan Omar the president chose to attack her at a gathering of Jewish Republicans. 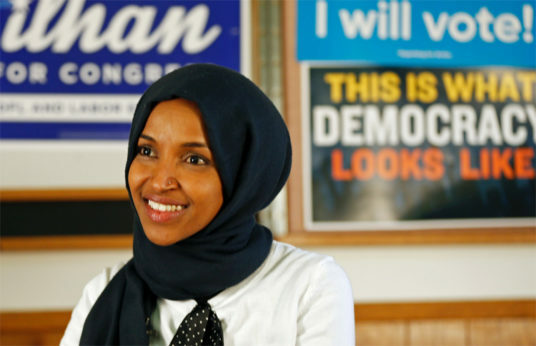 He attacked her by falsely claiming she “does not like Israel.” The attacks by the president, coming while Rep. Omar continues to face death threats including the latest one from an avowed Trump supporter, were condemned by mainstream Jewish organizations. Assuming there can be other Fox viewers as close to the edge as Carlineo, the attack on Omar by Trump a day after Carlineo’s arrest underlines the danger to the nation posed not just by others on the edge but by Trump himself. At that same gathering of Jewish Republicans Trump referred to Israeli Prime Minister Netanyahu as “your prime minister,” feeding into the anti-Semitic trope that claims Jews In the United States have divided loyalties. The American Jewish Committee blasted Trump afterwards for his handling of the meeting saying it feeds into bigotry in the country.